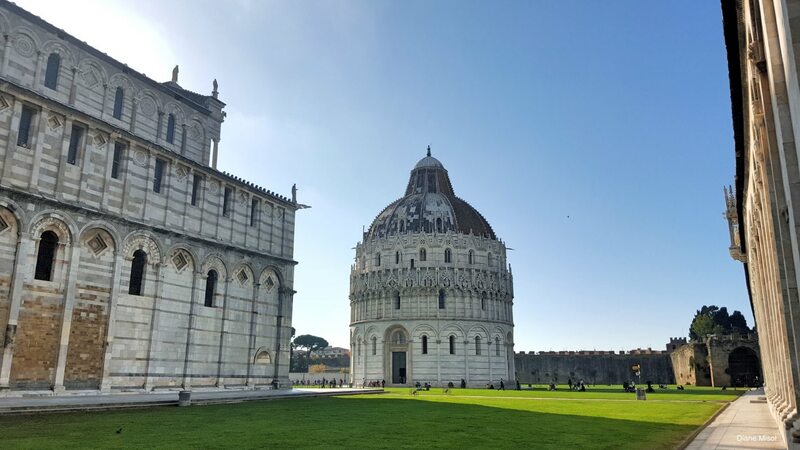 Pisa, located in central Italy in the Tuscany, has so much more to offer than just the famous Leaning Tower of Pisa. 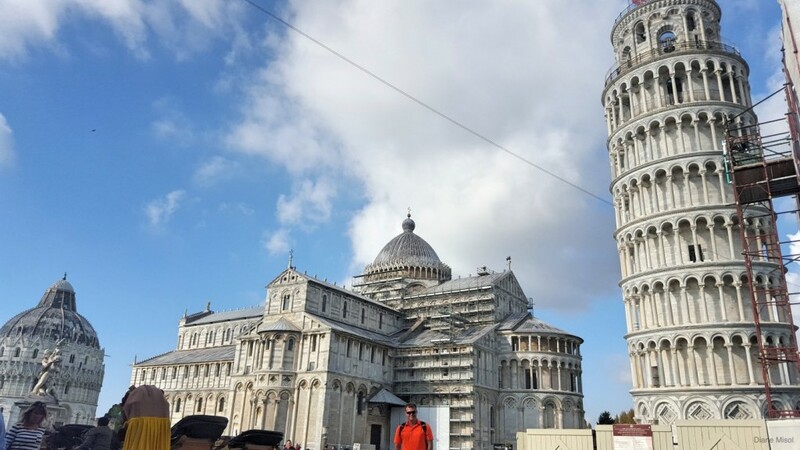 Wandering the streets of this ancient city, I was awestruck by the beautiful Piazza dei Miracoli, the Arno River, numerous museums, chapels, churches, and Piazzas (public squares). 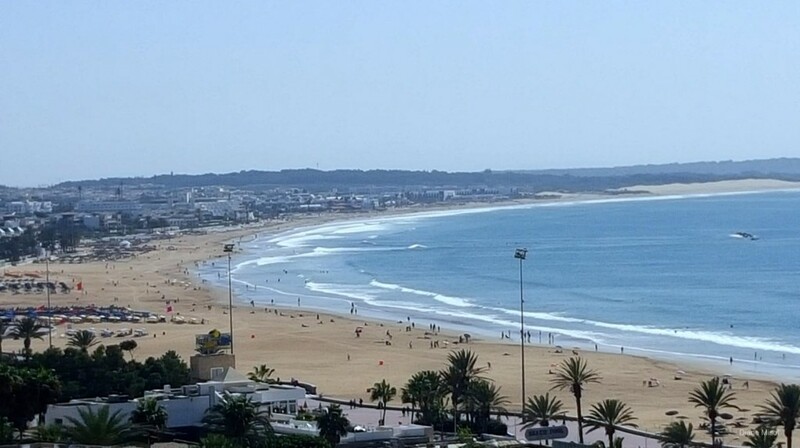 Agadir, Morocco – Unanticipated simplicity, friendly people, delicious food, spectacular vistas, ancient fort walls, beaches, divine teas, street vendors, and did I mention the food?! 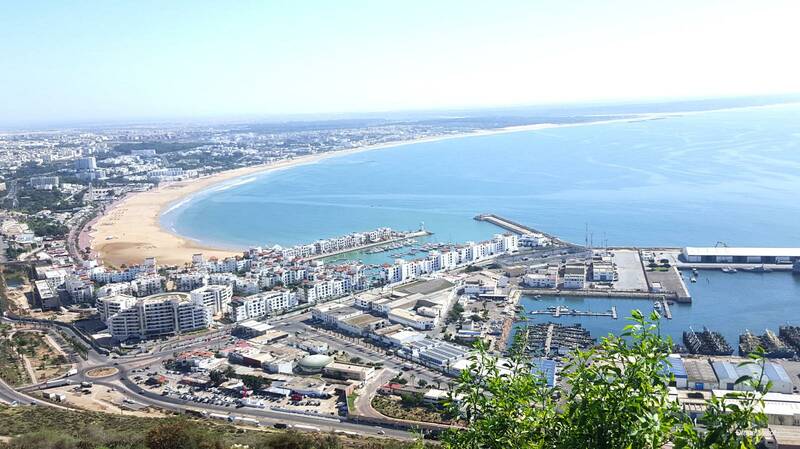 Agadir is probably best known as a seaside resort city, popular with northern Europeans as a beach destination. 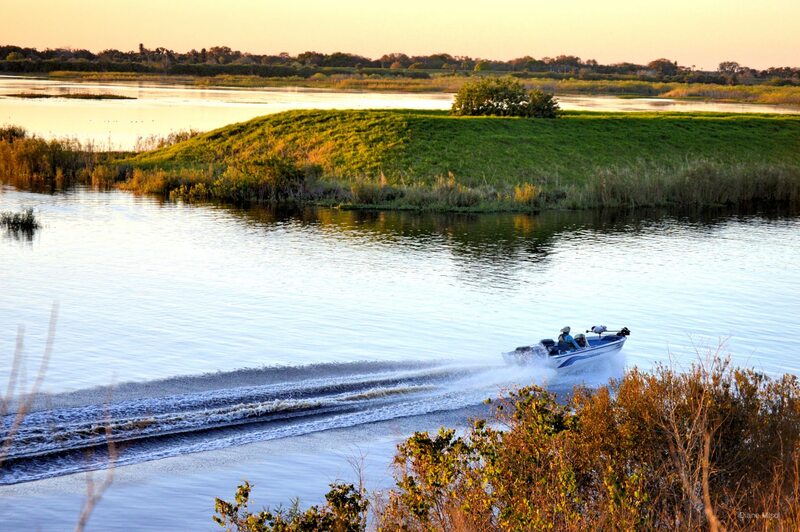 We had the fabulous opportunity this winter of travelling from Ontario, Canada to Lake Okeechobee, Florida, USA with our 5th Wheel and what a fabulous experience it has been! 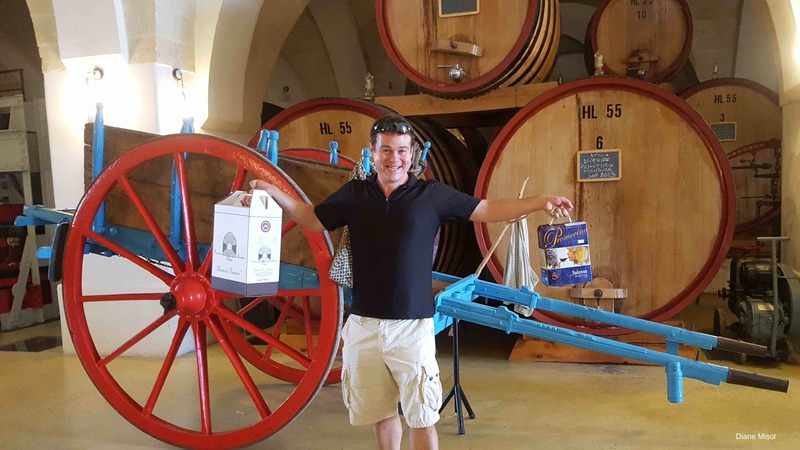 The photo album is a great reminder of all the wonders of The Big O.
Hailing from Puglia, Italy, come some of the best grapes in the world used for producing amazing wine. Primitivo, Negroamaro and Nero di Troia dominate the heel of Italy’s boot; vineyards are numerous, as are the wine created from the precious fruit. 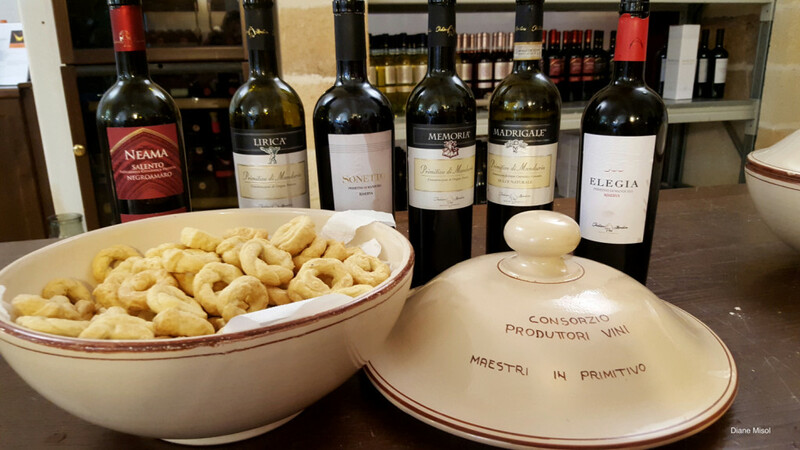 Puglia is the world’s largest wine producer! 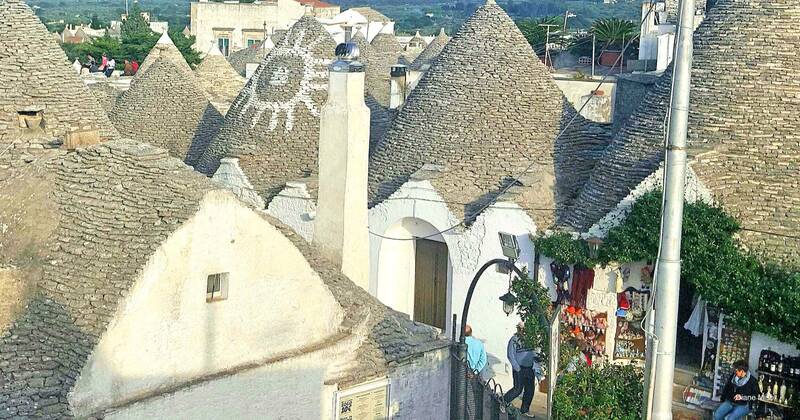 Still relatively undiscovered, Puglia (Apulia), Italy, in the heel of the boot, is a fascinating destination. 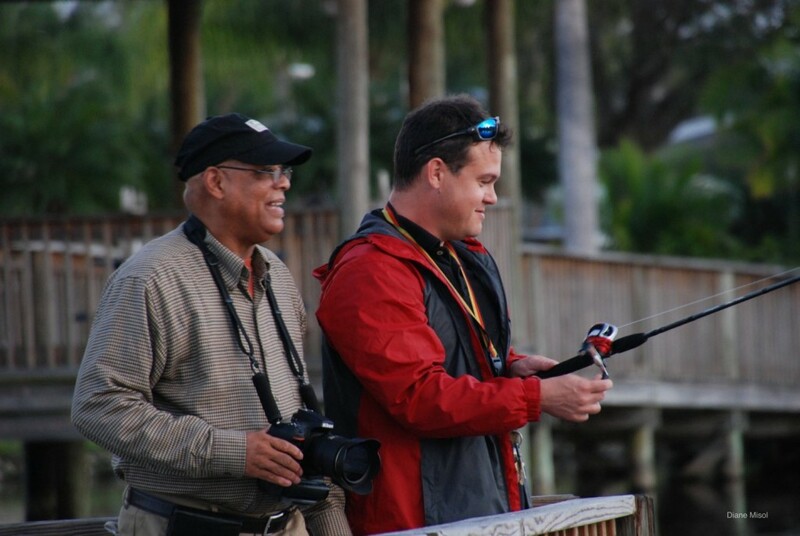 With so much to offer, it is a wonder it still remains comparatively tourist free. 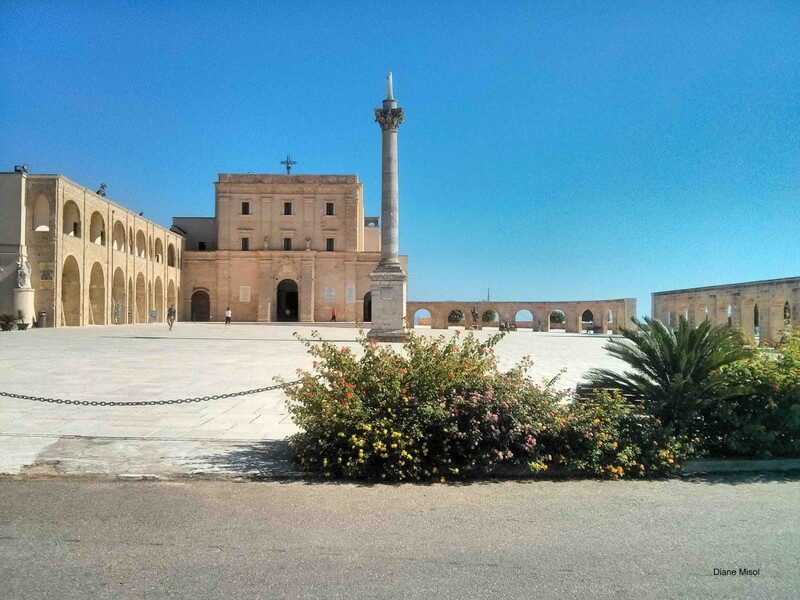 Offering Beaches, Pugliese Food, Wine, History and an abundance of quaint towns with friendly people, it is no wonder it is a place I keep going back to!